A new study carried out in the United States has claimed that tobacco smokers who don’t use e-cigarettes have a higher chance of quitting smoking compared to those who opt to use an e cig. 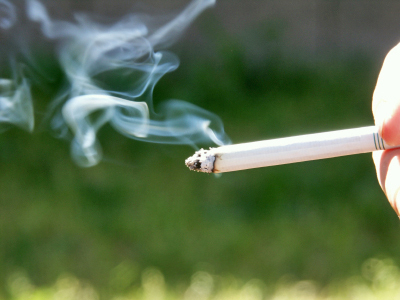 However, a number of experts have swiftly interjected in order to make the point that there are a series of limitations related to the study, with the conclusions being at best preliminary or at worst “grossly misleading”, Professor Peter Hajek, Director of the Tobacco Dependence Research Unit, Queen Mary University of London has said. Researchers based at the University of California, San Francisco, studied the findings of less than 40 e-cigarette use studies from around the world and determined that smokers who use the electronic cigarettes were 28% less likely to kick the traditional tobacco habit in comparison to those not using e-cigarettes. However, the contested results are in direct conflict with many of the assertions made by tobacco-control scientists and advocates, as well as a number of previous studies that point to the fact that e-cigarettes are safer than conventional tobacco cigarettes, along with helping to lead toward cessation. To make things worse for the credibility of the study, it was found that some of the devices they included are no longer available on the market, some relevant literature is excluded and the way some of the studies are set up means they miss the people who have succeeded in quitting using e-cigarettes. Image: James Palinsad under Creative Commons.